Rightel is the first mobile operator in Iran which is offering 3G services to its subscribers. Video Calls are one of the most demanded services from Iranian subscribers as they couldn’t use this service before the official launch of Rightel. “By using this service, subscribers are able to transform their own videos. Unfortunately there are many abusers in country who are intending to record the images of subscribers and try to misuse the saved pictures. This will pose a great threat to Iranian families and they must be alarmed about these problems in future.” Colonel Erfani added. “Although Rightel is offering fantastic services but people must be vigilance on this subject. Iran’s police cannot control the video calls of subscribers because this violates their privacies but we are closely monitoring the activities of Internet users and we will do our best to cope with cyber crimes being committed in virtual world.” Erfani concluded. 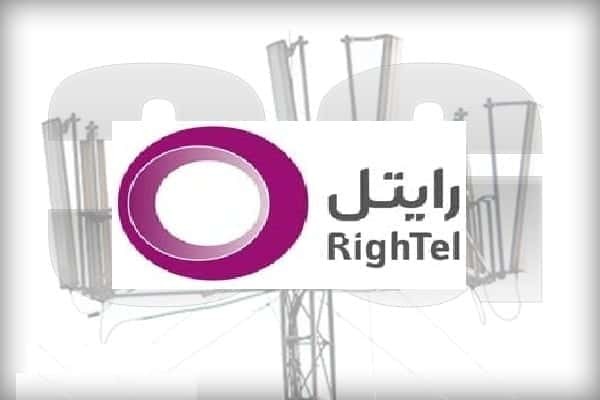 Rightel is running by Iranian companies belonged private sector in cooperation with France based telecommunication corporations.